Offer valid only for Emirates NBD Credit Cardholders. Call 600 540000 within 10 days from the date of the transaction. Offer valid only for FAB Credit Cardholders. 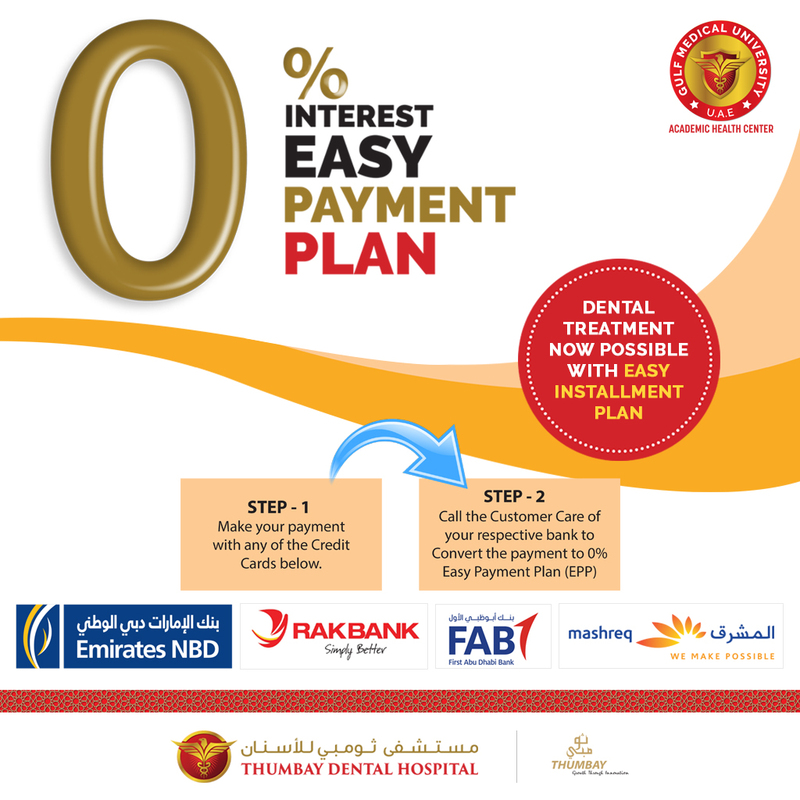 Offer valid only for Mashreq Bank Credit Cardholders. Convert the purchase to 3,6 or 12 months installment with one-time processing Fee. Call 04 4244449 within 10 days from the date of the transaction. Offer valid only for RAKBANK Credit Cardholders. Offer Excluded for RAKislamic Credit Cardholders(RAKislamic or AMAL). Call 04 213 0000 within 10 days from the date of the transaction.